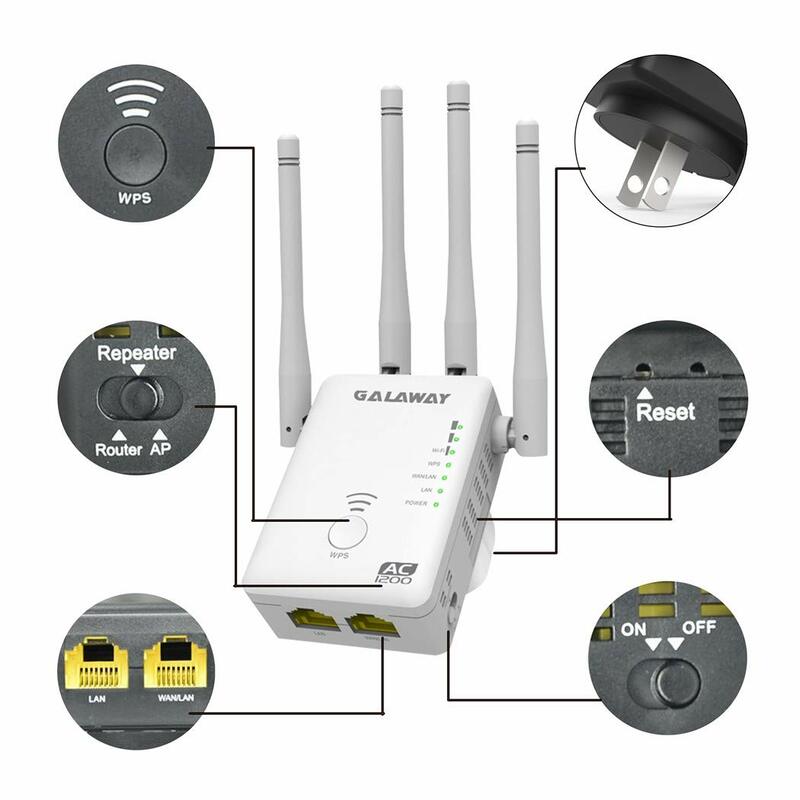 Tips: Before you starting to use this router, please check if there’s anything missing in the package, and contact us for missing items. 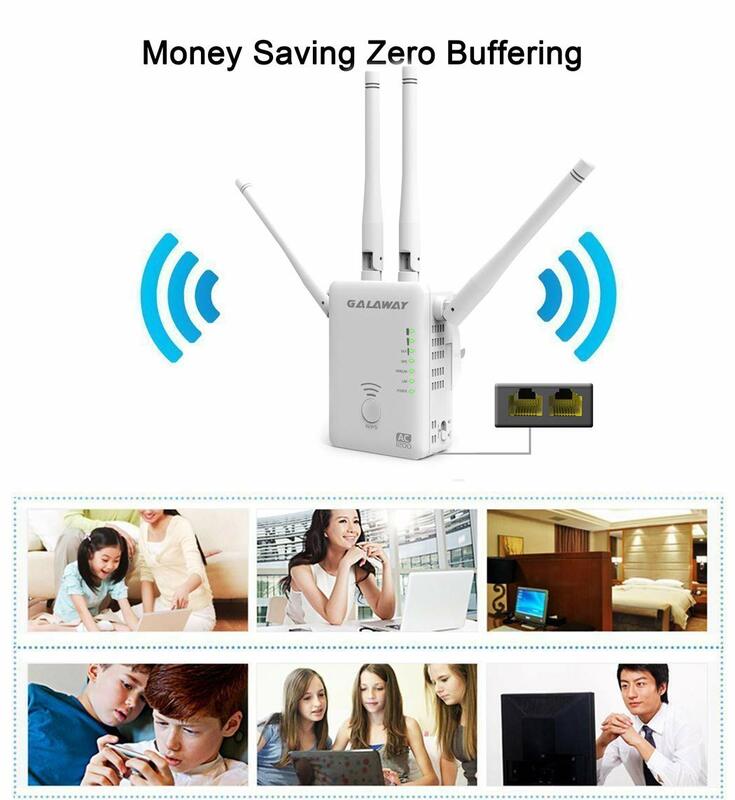 1.Switch the mode selector to Repeater position. 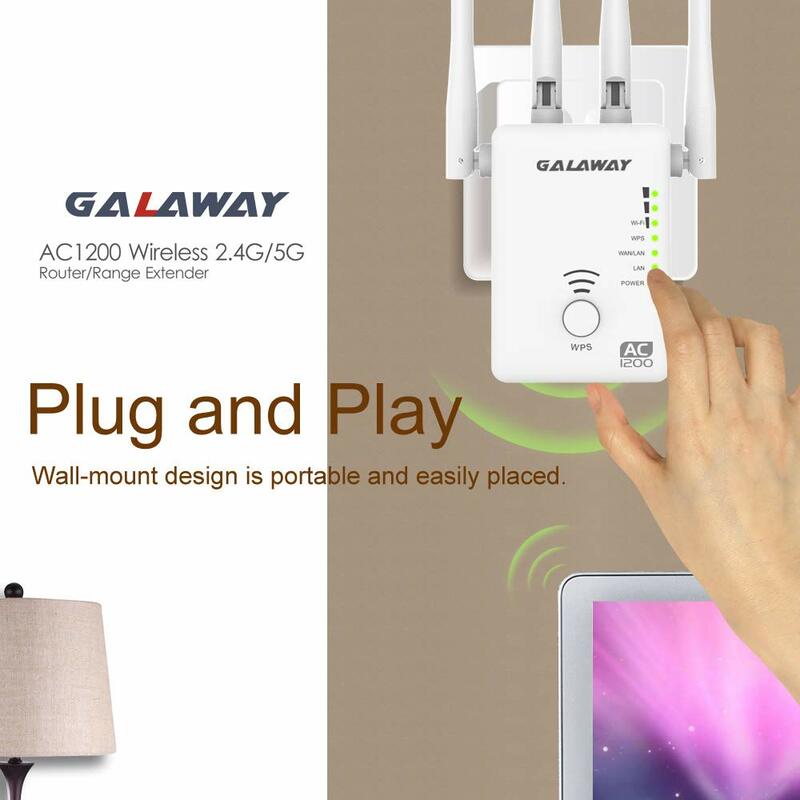 2.Plug the device into a wall socket next to your main WiFi router. 3.Shift the power switch to ON and wait until the POWER LED is on and solid green. 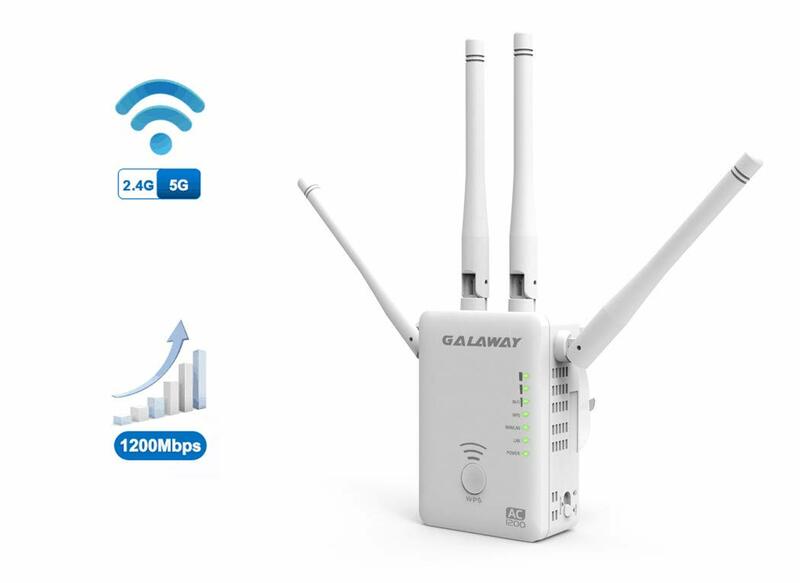 4.Find the “GALAWAY-2.4G” or “GALAWAY-5G” in the WiFi list on your phone or computer and connect it. 5.Open web browser and type http://ap.setup or 192.168.10.1 in the browser address box. 6.Enter “admin” for both the username and password, then click “Login” to login. 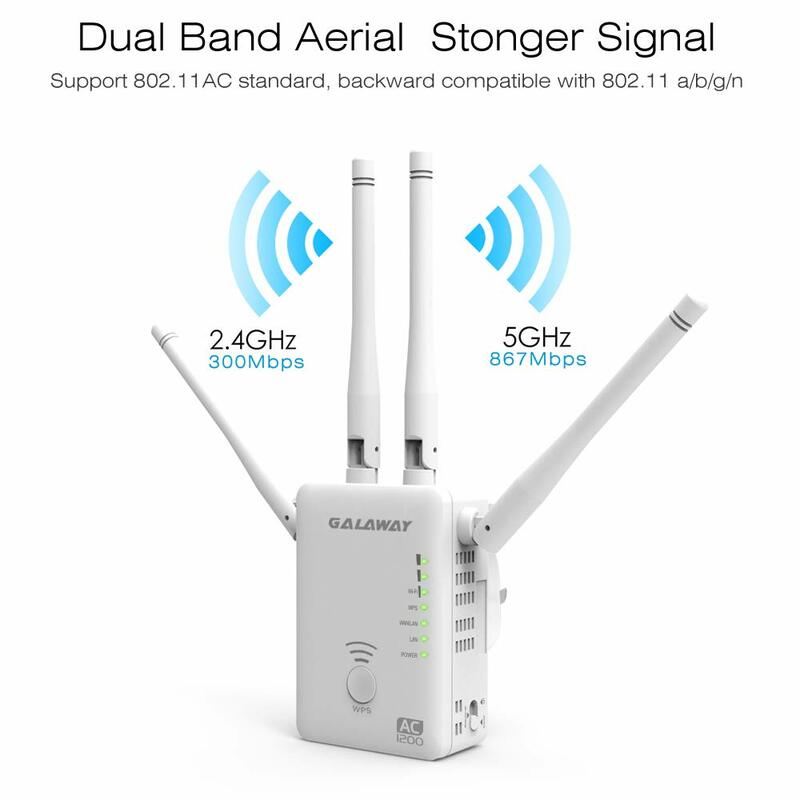 7.After logging in, click on the ” Repeater Wizard” on the web page below. 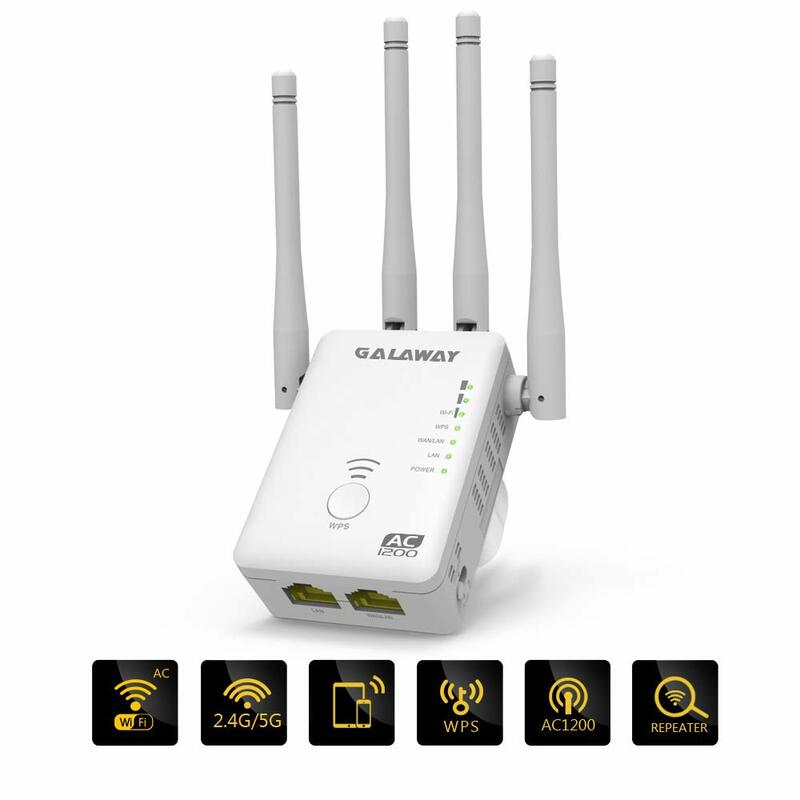 8.Select your main router SSID from the list and specify your main router password, then click on the “Apply”. 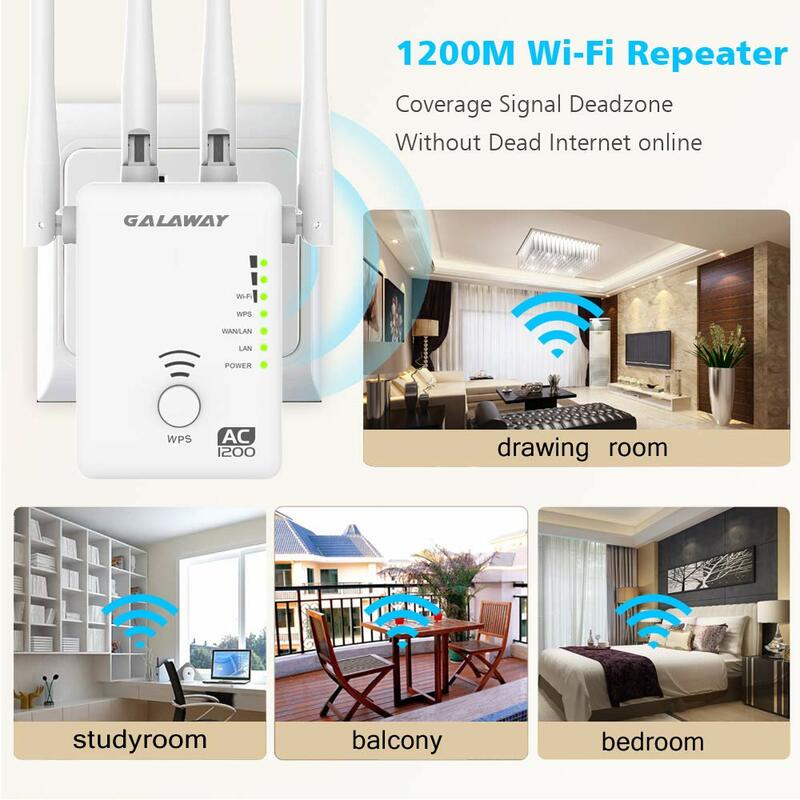 9.After complete, please go to your device WiFi listing and connect to the new WiFi SSID of the extender.